Don Ed Hardy is known as the godfather of modern tattoo for his sophistication, depth, and experimentation. A California native, Hardy is recognized around the world for his technical brilliance and mesmerizing imagery. He pulls from his life experience to meld American, Japanese, Cholo, tattoo, surf, and hotrod iconography. This broad spectrum of taste and experience, coupled with an ongoing investigation of various art histories and a mastery of technique, give his work a unique range and depth. Ed Hardy is one of the hottest brands, and is worn by style-conscious celebrities and non-celebrities alike. The wide dotted strap is accompanied by a gold ionic plated stainless steel bezel and a gold-tone dial decorated with Ed Hardy's logo and a flower. Jewelry designed by Ed Hardy offers a fresh and fashionable look based on intricate artwork inspired by edgy and creative tattoos. Creating a unique and fun appeal, this watch band features three rows of circular stainless steel links. 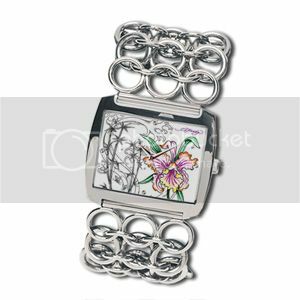 Designed by Ed Hardy, this artistic creation is embellished with a blooming, and joyful orchid decorating the white, square dial. Artwork unlike any other, this creative centerpiece is surrounded by a stainless steel bezel. 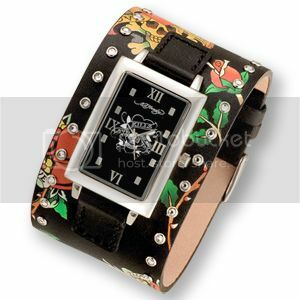 The contradicting combination of roses and skulls provides this edgy Ed Hardy watch with a little feminine romance. A "Love Kills Slowly" emblem at the center of the black rectangular dial offers a wild centerpiece. With a colorful collection of flowers and skulls decorating the wide, black leather strap, this watch becomes an accessory unlike any other. Ed Hardy's designs have built a fervent following among celebrities, athletes, and musicians of all genres. Hardy is a painter, printmaker, and tattoo artist. Fascinated by tattoos since childhood, he has become a master of his craft, while continuing his work in the more traditional mediums of painting and drawing. Hardy now has stores all over the world, and has expanded the brand to not only offer shoes, but clothing, bags, eyewear, watches, belts, bracelets, scarves, and hats. A few years ago, Stella & Dot founder and mother of two, Jessica Herrin, had a vision to create a new kind of company that would help today's busy woman thrive. As a successful entrepreneur, who co-founded WeddingChannel.com, Jessica wanted to use her talents to help solve the modern woman's dilemma. How to find a successful career you love that you can balance with a bustling life and family? She's been recognized for her business savvy on Oprah, and in The Wall Street Journal, New York Times, and Forbes. 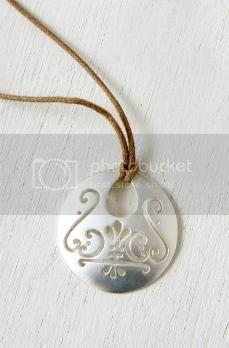 This fabulous necklace features the signature Stella & Dot scroll pattern on a silver pendant with a tan cord. Cotton cord, 18" length, button closure. Pendant diameter, 1.25". 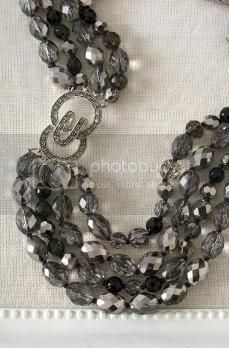 Multiple strands of shimmering Czech stones and glass beads. Silver plated clasp. Shortest strand, 18.5", longest strand 21". The perfect day into night must-have. Three strands of glass pearls, faceted and smoky glass beads. 21.25" length (shortest strand), toggle closure. 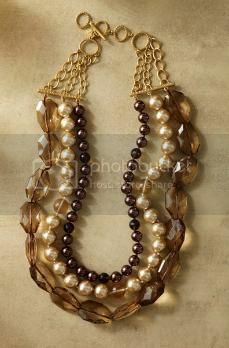 Triple the beauty with luxe glass pearls and faceted smoky glass beads. Shortest strand 22.75", longest strand 25" with extender. Toggle closure. Jessica's vision for Stella & Dot called for an entirely new concept – an opportunity that combined the best of direct sales with the ease of e-commerce and social networking to create an oh so doable business more flexible and lucrative, fun and stylish, than ever before. All built on a foundation of irresistible products and exceedingly personal service. Stella & Dot is a company inspired by and created for strong women – just like you. 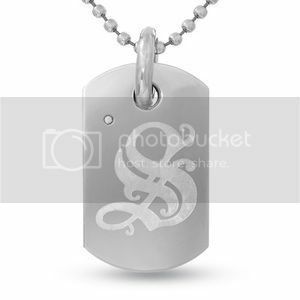 Holiday 2005, the Simmons Jewelry Co. launched a men's collection of bracelets, chains, pendants, rings, and diamond earrings for the urban-minded man. 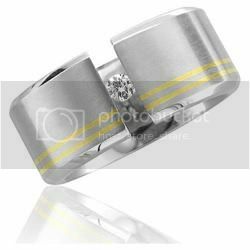 Combining traditional diamonds and gold and alternative materials such as rubber and stainless steel, this collection provides a modern twist to traditional jewelry, which allows a man to express his individuality by wearing these pieces. The collection ranges from $150 to $15,000. You can see their collection on hot celebrities like Terrence J from 106th and Park on BET, Sway from MTV and Robert Verdi. 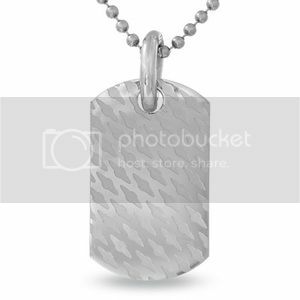 A bold view of polished and shined stainless steel, this dog tag pendant is fearless with an abstract diamond pattern throughout and a single round diamond accent as a lush focal point. 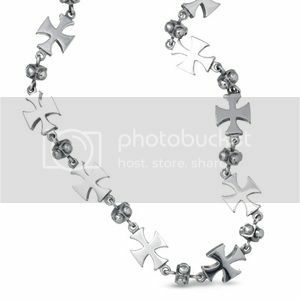 This men's stainless steel 15mm Maltese cross necklace from the Simmons Jewelry Co. men's collection by Russell Simmons features round diamond accents and is 22.0 inches in length. This stainless steel and leather dog tag pendant features a polished finish and a single round diamond accent on one side, and the other side is black leather. In March 2007, co-owners Russell Simmons and Kimora Lee Simmons launched the Green Initiative Collection – a unique combination of modern, traditional and inspirational hip-hop-inspired unisex jewelry in stainless steel, green rubber and diamonds – benefits the Diamond Empowerment Fund (DEF), an international, non-profit organization that raises money to educate and uplift the people and communities of Africa. Fifty percent of the net profits from sales of the Green Bracelet and 25 percent of the net profits from sales of the rest of the Green Initiative collection will benefit the fund. Juicy Couture is a contemporary line of casual apparel and jewelry based in Arleta, California, founded by Gela Nash-Taylor and Pamela Skaist-Levy. Now owned by the Liz Claiborne fashion company, Juicy is known for their terrycloth and velour tracksuits as well as leather and terrycloth handbags. The line is sold in upscale department stores and specialty stores. Juicy clothes and accessories are often worn by celebrities. The Juicy founders met at a mutual friend's clothing store in Los Angeles in 1989. Taylor was a struggling actress; Skaist-Levy, a fashion school grad, was designing hats. 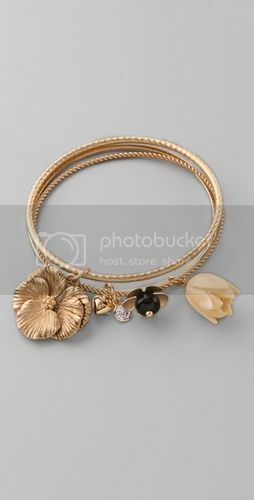 Set of 3 bangles with flower, heart, and rhinestone charms. 1 smooth bangle, 1 etched bangle, and 1 twisted bangle. 2.5" diameter. Befitting fashion royalty, this filigree ring features leaf detail, a resin cabochon, and rhinestones. Size adjuster inset. 1.75" wide. Juicy ensures all our glam wishes come true. 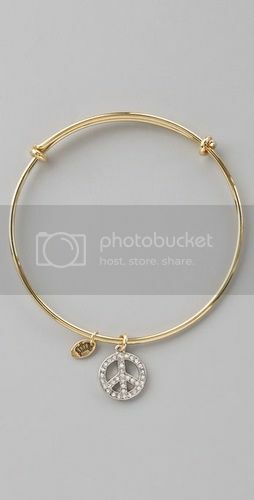 Adjustable bangle with pavÃ© detail at peace sign charm. 2.5" diameter. Inspired by their love of shopping, Pamela Skaist-Levy and Gela Taylor founded Juicy Couture, a brand set on fostering a belief in fairytales and knights in shining armor. In short: Juicy allows girls to be girly. The ultra-girlie collection is for that part of every girl that allows her to still believe in knights in shining armor and fairy godmothers. The pair designed their collection around their own love for shopping, and they knew their line had to reflect that. At Buy.com, The Internet Superstore, you'll always find the latest and greatest brands at prices you can afford. With millions of products in categories ranging from computer hardware and software to electronics, cellular, books, movies, music, sporting goods and more, they've got whatever it is you're craving 24/7, all year long. In order to provide the most hassle-free shopping experience online, they are constantly working with their suppliers to add new products so you have plenty of options from which to choose. 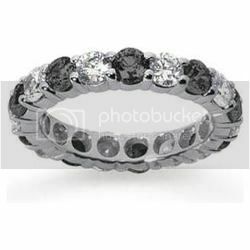 Lovely round cut Black and White Diamonds are shared prong set on this band of white gold. 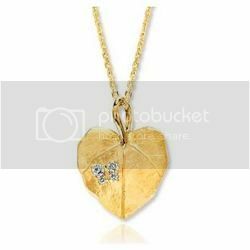 This 16" cable chain necklace has an elegant leaf shaped Heart pendant with 4 diamonds on one side. 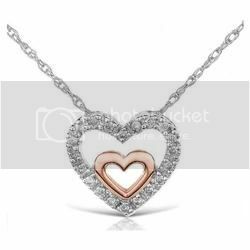 Made of 14-karat gold, the pendant features a small rose gold heart within the larger white gold heart. It is highlighted by 20 round diamonds (approximately 0.12 total carat weight) in prong settings. This pendant includes a 14-karat white gold chain secured by a spring ring clasp. Pendant: 11.5 mm L x 12.5 mm W, chain: 16 in. 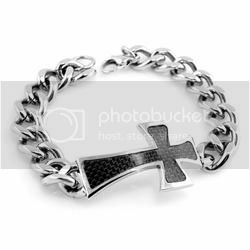 L.
A nice and masculine stainless steel curb chain bracelet with a stainless steel carbon fiber cross. 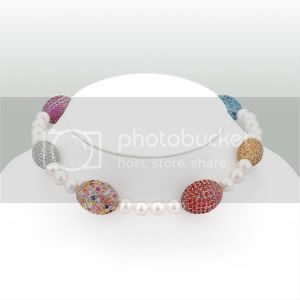 The bracelet is 8.5 inches long and 11mm wide chain. Stainless steel has high resistance to rust, corrosion and tarnishing. 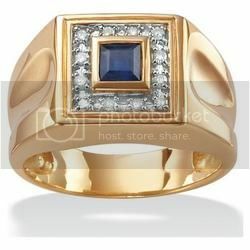 Handsome bezel-set midnight blue sapphire ring, .50 carat, framed with shining diamond accents is an understated sign of his success in two-tone 18k gold (20 mils) over sterling silver. A bold thick band of blue and white diamonds that will shine from your finger. 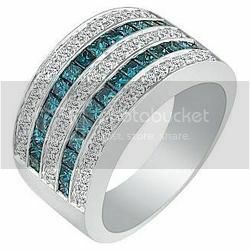 26 princess cut blue diamonds channel set, and 45 white round diamonds of G/H color and SI2 clarity. 14 karat white gold. 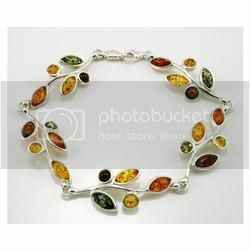 A Kaleidoscope of amber gems of honey, cognac, and green color mounted in branches of sterling silver and linked together in a 8.5 inches long bracelet. 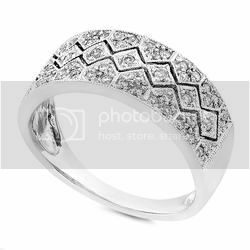 This ring features 51 round brilliant pave-set diamonds of 0.25ctw and a zigzag cut-out design crafted in 14k white gold. This modern and simple Diamond Band is made in Stainless Steel with sparkling icy white diamonds. A set of stainless steel pendants when put next to each other the design forms a heart. 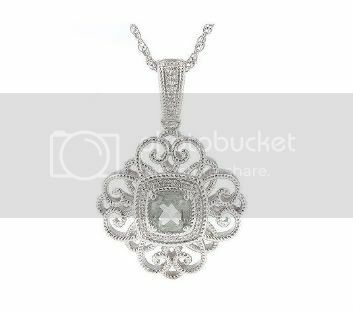 The pendants measures 1.7 inches (43mm) high and 1.13 inches (28.7mm) wide combine. 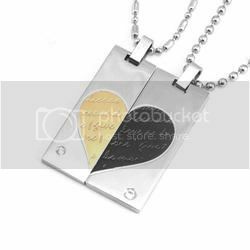 Gold half of pendant is 0.5 inches (12.8mm) while the black half is 0.63 inches (15.9mm) wide. This set comes with a 18 inch stainless steel round and oval bead chain and a stainless steel bead chain which is available in 20, 22, or 24 inches length. Inspired by the fine workmanship and creativity of Italian jewelry, Rina Limor's passion for innovative design is coupled with a stunning talent for creating collections that unequivocally resonate with the women of today – women, who themselves, want jewelry pieces that are versatile, stylish, and evoke an independent sense of elegance. 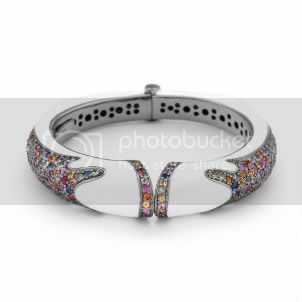 Sterling silver white enameled bangle. Mounted with 214 multiple colored sapphires, weighing together a total of 11.54 carat. With a unique appeal, and beautiful design, this piece is bound to compliment any outfit. 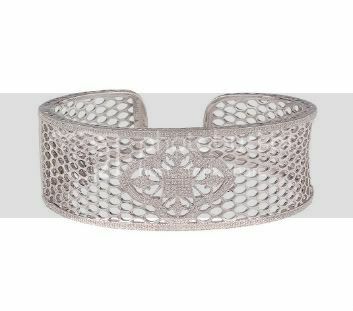 The bracelet cuff measures 2 1/4". 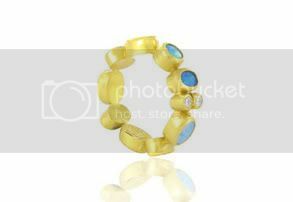 18 karat yellow gold diamond and citrine ring. 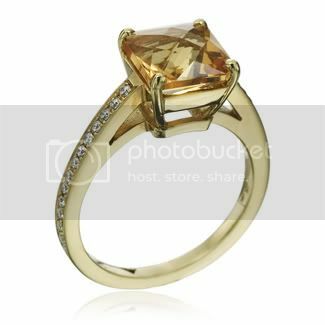 (2.40 carat total citrine weight) (0.22 carat total diamond weight) Princess collection created by Rina Limor. Sterling silver 18" natural freshwater pearl (9.5mm) necklace mounted with multi-colored natural faceted sapphires. Rina Limor's exclusive collection includes jewelry fashioned in 18-karat gold, pearls, and vibrant precious and semiprecious gems. And Rina Limor's unparalleled selection of platinum bridal jewelry offers an elegant selection of wedding rings and complementing fashion jewelry for the perfect bridal ensemble. As with the ever-changing world of fashion, Rina Limor continues to invoke a fusion of excitement, energy and elegance into each season's new collection. In 1993, kate Spade launched her brand with the vision of creating simple, sophisticated, and sensible handbags and accessories. With the notion of combining unique materials with refreshing styles, Kate Spade engendered a new concept of design in the jewelry market: the modern classic. While growing up in Kansas City, Missouri, Katherine Noel Brosnahan was both the epitome and antithesis of the All-American girl. 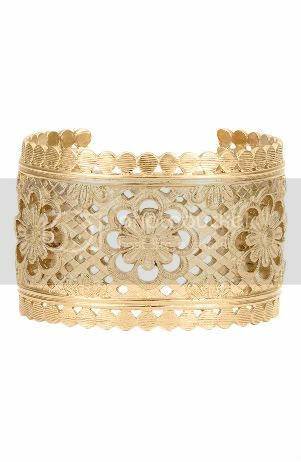 Intricate floral cutouts are inspired by lace on a romantic, gold-plated cuff. Wide, snap-post hoops are detailed with elegant cutouts reminiscent of lace. White metal/rose gold/14k gold fill. Brightly colored cubes and baubles make lively charms on a goldtone chain-link bracelet. â€¢ Approx. 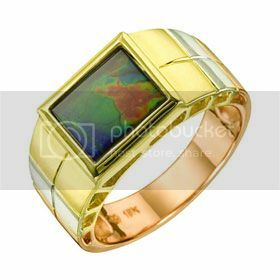 cube dimensions: 5/8"W x 5/8"H.
â€¢ 12k gold-plated base metal/plastic. â€¢ Approx. sphere diameter: 5/8". In 1996, the Council of Fashion Designers of America honored Kate's classic designs by awarding her America's New Fashion Talent in accessories. Kate was honored once again by the CFDA in 1998, as Best Accessory Designer of the Year. In 1999, Kate was honored when her handbags were exhibited at the Cooper Hewitt Museum for the First National Design Triennial, celebrating American design excellence. And for her new home collection, Kate was presented with three prestigious design awards in 2004: House Beautiful's Giants of Design Award for tastemaker, Bon Appetit's American Food & Entertaining Award for Designer of the Year, and Elle Decor's International Design Award for bedding. This extraordinary collection of handmade jewelry is from the Turkish master craftsman Gurhan Orhan. Based in New York and Istanbul, Gurhan uses pure 24K gold combined with some of the most beautiful gemstones I have ever seen. Drawing inspiration from his rich cultural heritage and the ancient history of his ancestors, Gurhan pays tribute to traditional goldsmithing techniques with emphasis on modern style. Gurhan Jewelry reminds us just how wonderful pure yellow gold jewelry looks and feels. 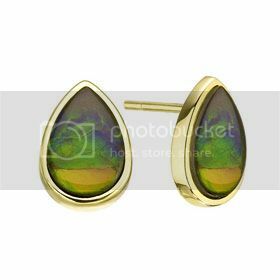 Nine stunning opals of varying shapes and sizes are warmly wrapped in 24ct gold. 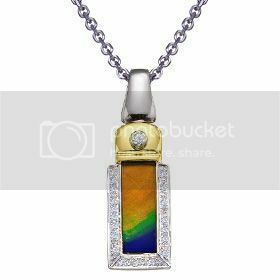 Sitting in deep bezel setting with a closed back, the largest opal is 4mm by 6mm. The ring is finished with two rose cut diamonds and its own unique identity number which is inscribed on the inside of the band. Featuring a round delicately hammered disc with three stunning diamond briolettes suspended in front, the disc measures 2 Â½ cm in diameter. 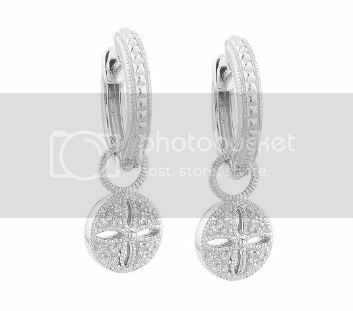 Suspended from a fine ear wire the total length of these designer earrings is 38mm. This designer bracelet is made from a stunning spring of 24K Turkish gold with a brushed satin finish and is finished with two cabochon emeralds. Along its coil are pearls of varying size and there is a solitary gold disc bearing Gurhan's signature. 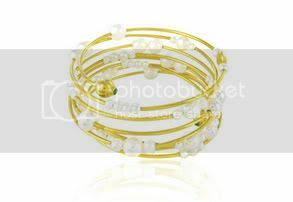 This bracelet would make a unique accompaniment to any wedding dress. Unlike many jewelry designers, Gurhan is entirely self taught. Not one to be confined behind a workbench, he likes to create at the beach, inspired by the stones and metals he touches and feels. Gurhan is committed to designing and creating jewelry that is comfortable to wear, sensual to touch, and timeless. 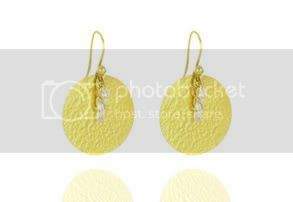 His use of pure 24 karat yellow gold creates warmth and deep sensuality, communicating an exotic energy to the woman wearing his earrings, rings, necklaces, or bracelets.